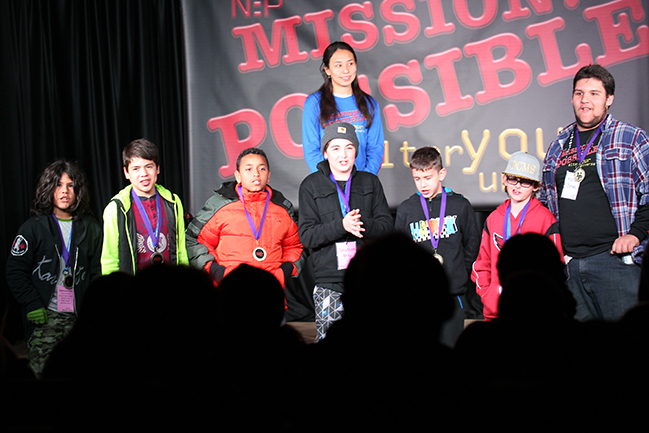 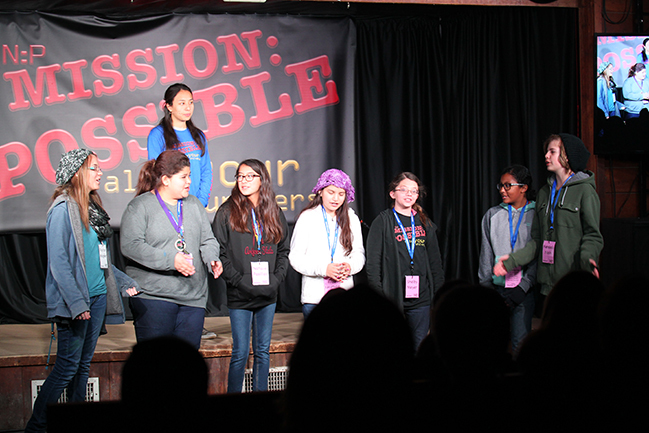 This year's theme is Mission: Possible. 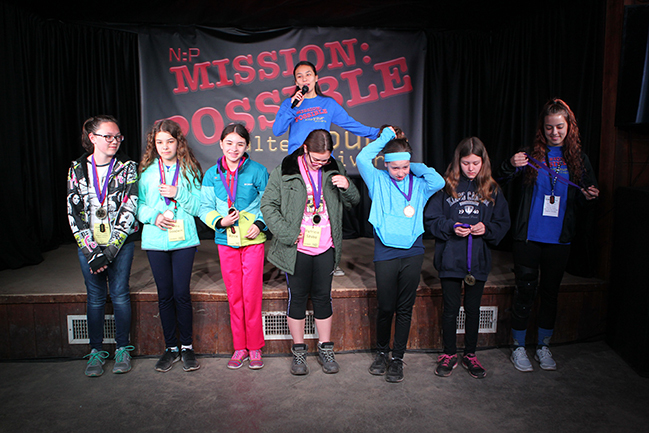 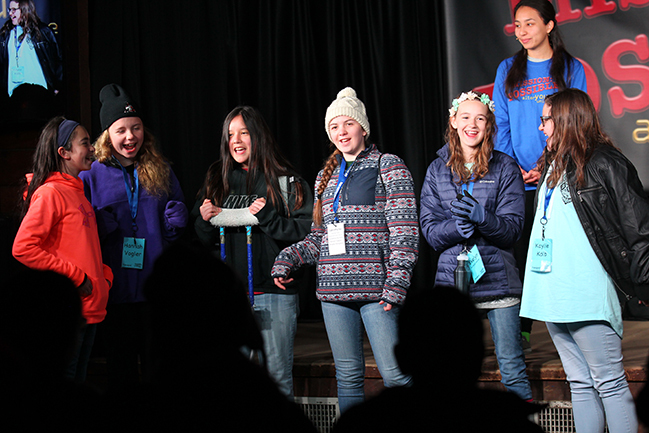 Campers are being challenged to alter their universe by Discovering Their Assignment, Initiating Their Sequence, and Acquiring Their Reward. 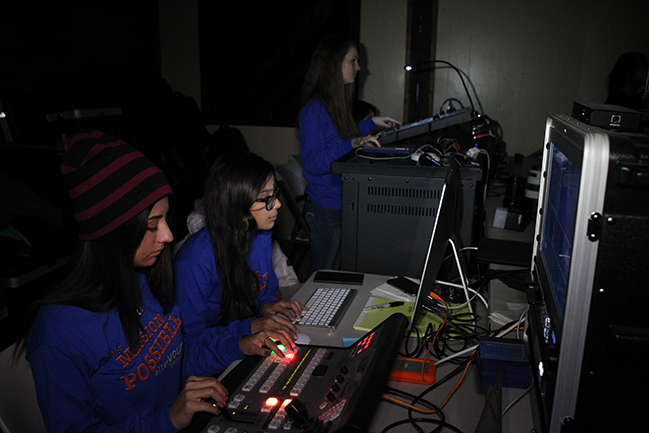 Stations are led by North Pointe's Seniors and feature Video Highlights, Mission Awards, Cabin Participation, and Inspirational Presentations.